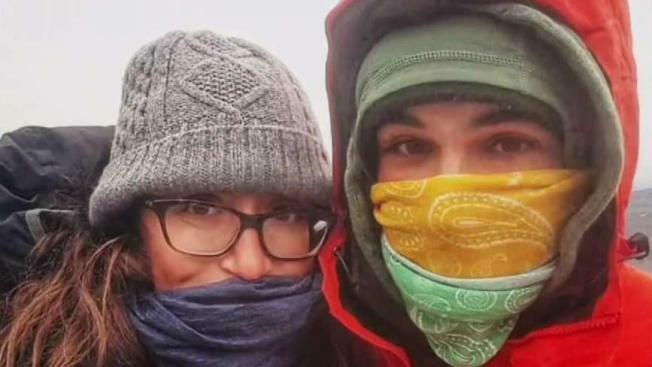 A couple from Washington, D.C., on a yearlong cycling trip together were killed in Tajikistan during an attack the State Department calls "senseless," friends and family say. Georgetown University graduate Lauren Anne Geoghegan, 29, was killed, the family said in a statement. Her partner, Jay Austin, who helped create Boneyard Studios and previously worked for the Federal Housing Administration, was also killed. 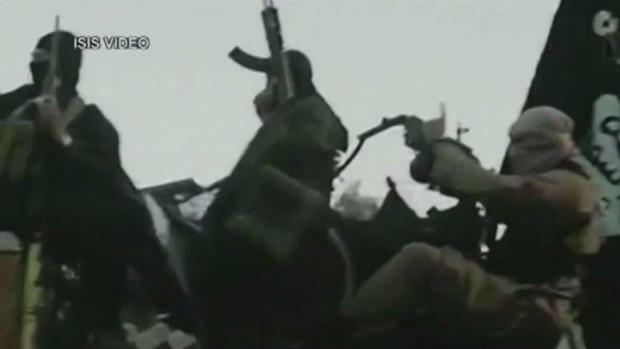 Two other tourists from Switzerland and the Netherlands were also killed, NBC News reported. The tourists were killed in a car-and-knife attack on a group of cyclists, according to the NBC News report. The Islamic State claimed responsibility for the attack, but U.S. officials have not confirmed the attackers were aligned with the terror group. Geoghegan and Austin were on an extended bicycle trip through Europe, Africa and Central Asia. They left for their trip in July 2017, Geoghehan's family said. They were in the area of Khatlon Oblast on Sunday when a car slammed into a group of seven cyclists. The attackers then exited the car and began stabbing the victims, NBC News reported. Geoghegan majored in Government and minored in Spanish at Georgetown University and worked in the school's Office of Undergraduate Admissions, her family said in a statement. "The yearlong bicycle adventure Lauren and her partner, Jay Austin, were enjoying was typical of her enthusiastic embrace of life’s opportunities, her openness to new people and places, and her quest for a better understanding of the world," her family said in a statement. They said she started the trip in July 2017. Her younger sisters are deeply saddened by the loss, the family's statement said. Georgetown's Dean of Admissions Charles Deacon expressed sadness for the loss in a statement. “We are heartbroken to hear of Lauren’s passing in this devastating tragedy and have expressed our deepest condolences to her family. Lauren was a valued colleague and dear friend to many at Georgetown and an overall treasured member of our community," Deacon said. Boneyard Studios, which is now closed, posted a message about Austin's death on their Facebook page. "Jay Austin, of the former Boneyard Studios, left this world doing what he loved (connecting with people and cycling the world) with the person he loved (Lauren Geoghegan)," the company said. The State Department is working with officials from Tajikistan who are leading the investigation into the attack, said Heather Nauert, a spokeswoman for the department. "We would like to express our deepest condolences to the families of the Americans and others who were senselessly killed in Tajikistan," Nauert said. "We cannot confirm who is responsible for the attack at this time." Officials in Tajikistan said that the attack was carried out by the Islamic Renaissance Party, a political group that was banned three years ago as the country aimed to attract bicyclists and adventure tourists. 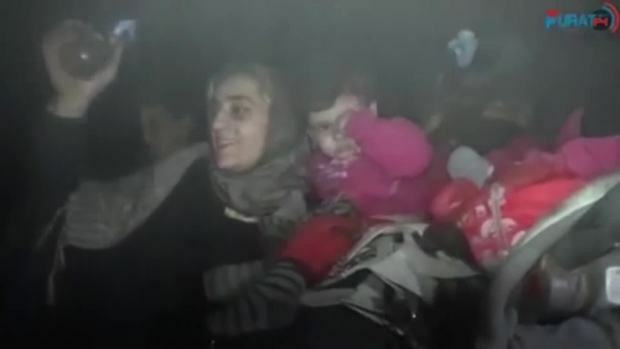 Islamic State fighters surrendered to U.S.-backed Syrian Democratic forces after the last remaining strongholds were freed from the extremist group's grasp Tuesday, restoring the city of Raqqa to the SDF. The State Department has not issued any additional security alerts for travelers in the country at this time, but Nauert encouraged travelers to sign up for the department's registry of citizens abroad, the STEP program.